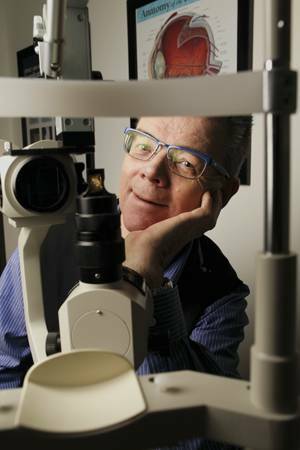 The world of optometry is like a second home to this Swedish native. Per has spent over 35 years perfecting customer service, incorporating new technology from the field into his business, and creating a fun environment for patients and his team, at Brookridge EyeCare. Customer’s concerns, questions, and satisfaction always come first, when working with Per. If you can’t find him in the office, you’ll most likely find him on a golf course or trying out the latest restaurant Denver has to offer.